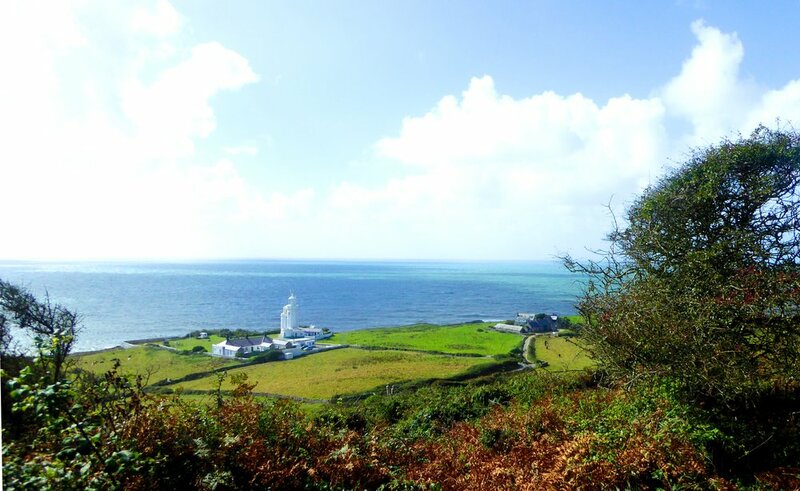 Lighthouse Therapies is a hypnotherapy & regression therapy specialist on the Isle of Wight. We take pride in guiding our clients in activating their inner resources and rediscover themselves through hypnotherapy and regression therapy. Lighthouse Therapies located in a quiet and peaceful environment. Sessions can be combined with a stay at the villa as an immersion experience over a number of days. Hypnotherapy is effective for changing and overcoming unhelpful thoughts, feelings, and behaviour. Regression therapy is a powerful tool help for helping clients overcome trauma by healing the cause of it, freeing our clients from that past, and liberating them to reach their full potential in life. Let our clients tell you about their experience. What Is Hypnotherapy & Regression Therapy? An effective way for changing obsessive or recurring negative thoughts and distressing feelings. There are no side effects with hypnotherapy and result are often achieved with just a few sessions. Anyone who is willing to explore the depth of their own soul is not only helping themselves, but also their family and friends. I believe understanding where we come from and what we are here to do is the key to getting the most out of life and to having fun living it.